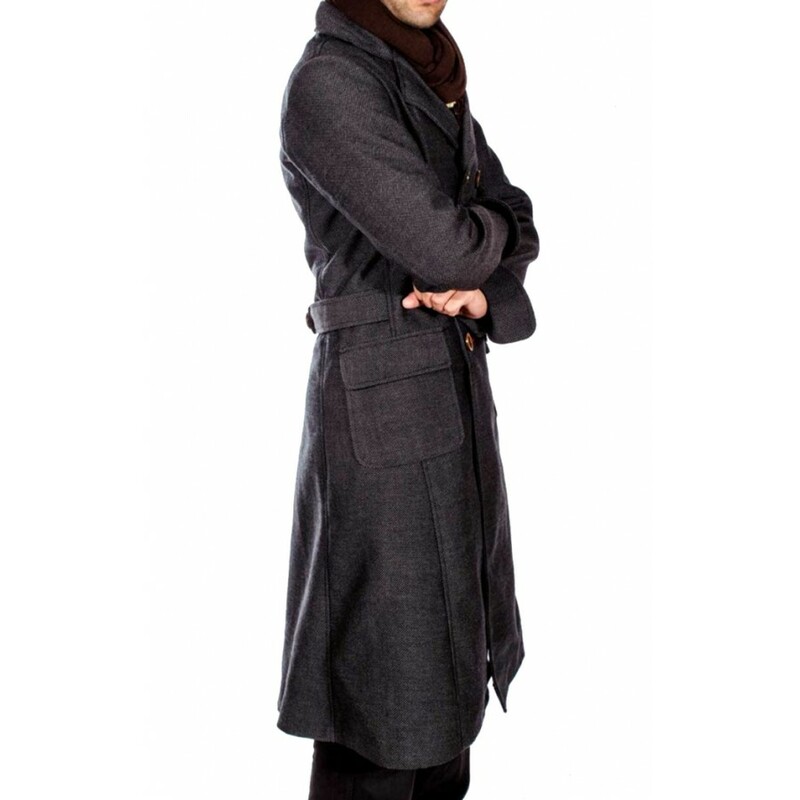 Sherlock Holmes Style Coat is such a beautiful that makes you outstanding everywhere. 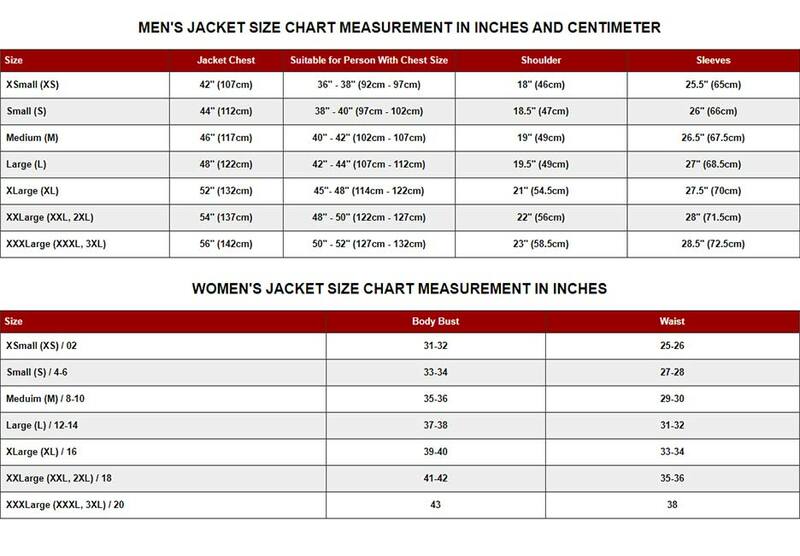 It is very beautiful coat which is easily available at affordable price. 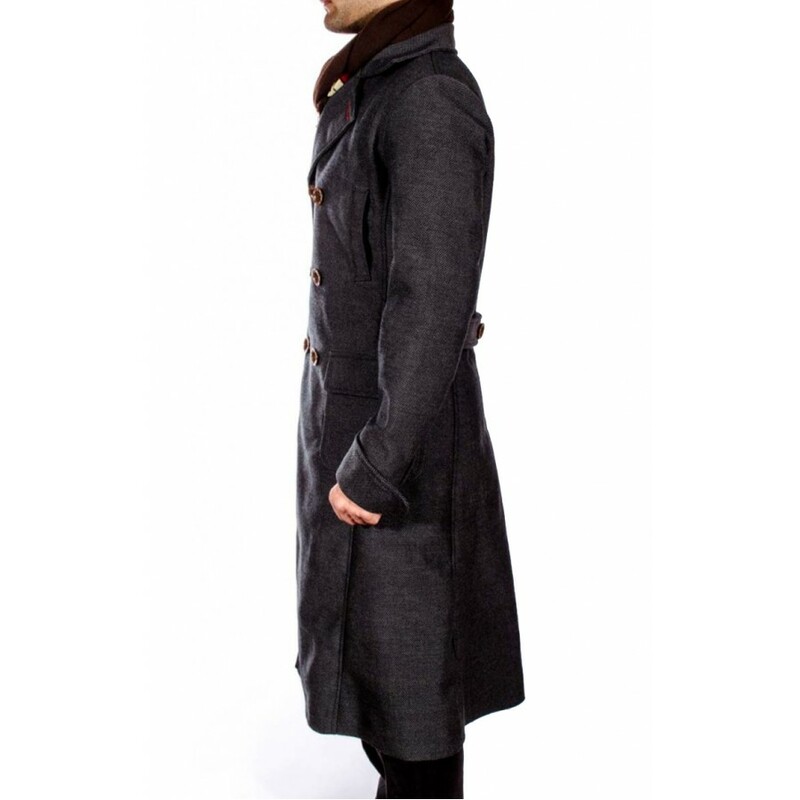 The Sherlock Holmes Style Coat has front buttoned closure that looks great. It has double collar style which increases the beauty of coat. 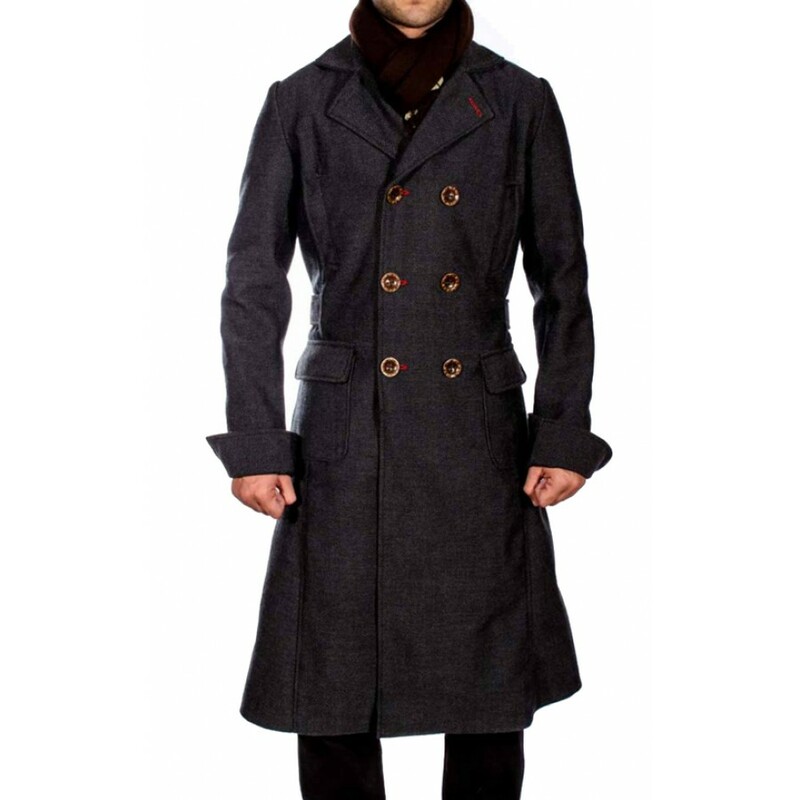 This coat is long in size and gives you impressive look that you want. 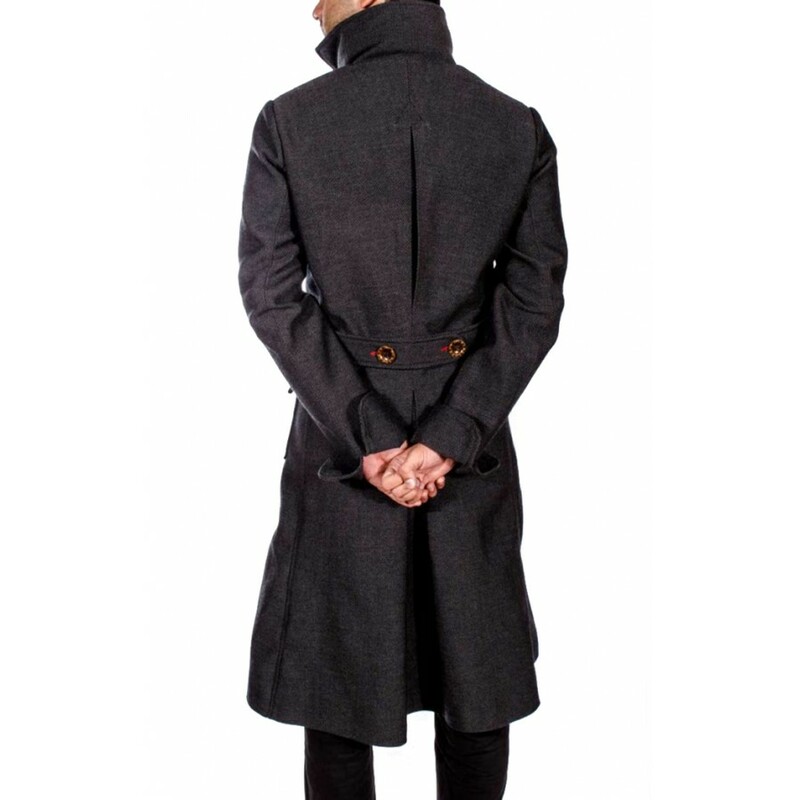 Sherlock Holmes Coat forms bold and confident look that is the requirement of some parties like business meetings etc. 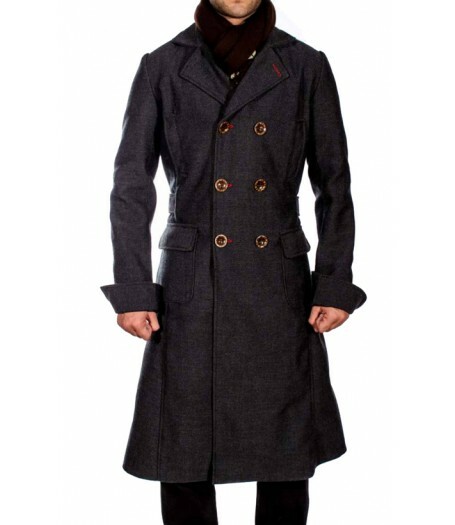 In all social gatherings the Sherlock Holmes Coat is a perfect choice that makes you extravagant. Its beautiful design gives you dazzling look everywhere you go.